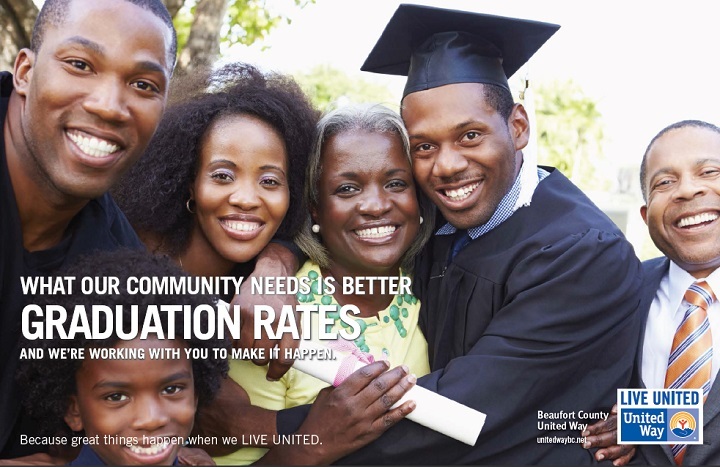 United Way isn’t just helpful to our community, it’s crucial. We don’t just donate or make quick fixes, we work with you to figure out what our communtiy needs, and are fiercely committed to finding solutions. Addressing the root causes of our problems is a priority and we need your investment of time and resources, along with your passion to share the story of this community, in order to make real change. Join us and be a part of something great. Because great things happen when we LIVE UNITED.